Mindfulness is the practice of intentionally living with awareness in the present moment without judging, rejecting or attaching to that moment. In short, it is the art of continually being present in the present. It increases a person’s ability to let go of ruminating over the past or fixating on the future. 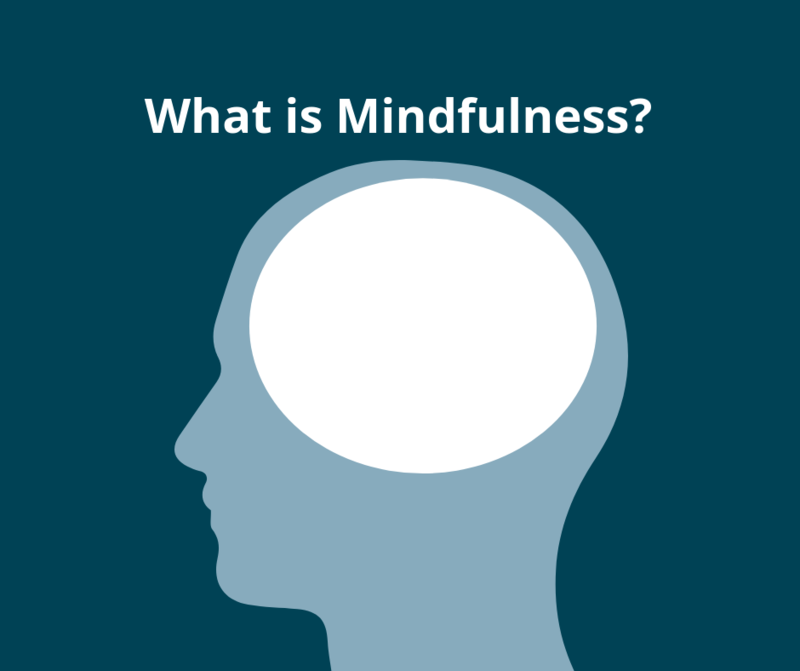 Mindfulness has been found to reduce stress in the workplace, assist connection in relationships and increase self-control in individuals. 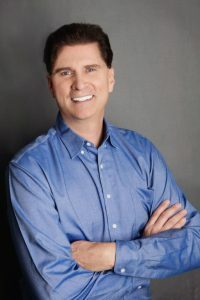 As individuals move from childhood to adulthood, they gain the ability to experience more than one emotion at a time, but they do not always gain the ability to recognize and regulate those emotions. Mindfulness addresses this problem by helping individuals become aware of their emotions, accept them and then respond to them effectively. Mindfulness starts as only a one-minute, routine practice done alone three times a day until it becomes a continual part of a person’s everyday life situations and conversations. During this one-minute routine, the person learns the essentials of mindfulness. They are given something constant to focus on, their own deep breathing, and something spontaneous to become aware of, their own thoughts, feelings or body sensations that come into their mind at that moment. The goal is to develop the mind’s ability to move its focus back and forth between these two. The person is assisted in the process by learning skills such as observe, describe and participate. Using these skills is made easier by the use of even more skills such as letting go of judgments, staying in the moment and being effective. Being effective is another major goal of mindfulness. Effectiveness means asking what will work in a situation within my value system rather than thinking only about what is right or wrong regardless of the situation. Fixating solely on right or wrong blinds us to what we are thinking, feeling and sensing. Letting go of judgments allows the brain to see this relevant information and form new solutions. As the person employs these new solutions in their life and observes how they work, they are able to fine tune their effectiveness. Over time, mindfulness results in not only greater effectiveness, but also greater regulation of emotion, higher self-esteem and an awareness that a person is more than their thoughts, feelings or actions. They are a mysterious, valuable human being capable of living life with joy, freedom and meaning. They truly can have a life worth living.